We at Counselling Connections understand that sitting at your laptop looking for counsellors in your area (whether it is for yourself or a friend or family member) can be a daunting, lonely process. We would like to make that process easier for you. We aim to make our service easily accessible so that you feel free to call, email, text or drop in to see how the process of counselling might work for you. You don’t need a referral to come to counselling, all you have to do is contact us by your own preferred method and arrange to come to see one of us. You can arrange to call, have a look around and have a chat about how counselling may be of benefit to you, without having to make a commitment. You can also book an appointment online. 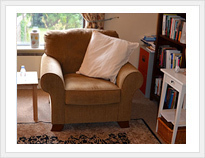 One to One counselling for adults (18 and over) in a respectful setting. Covering Counties Louth, Meath, Monaghan, Cavan and Down, Counselling Connections provides counselling services for depression, anxiety, panic attacks, stress, anger issues, loss, bereavement, relationship difficulties, separation, dealing with divorce, eating disorders and adult survivors of childhood sexual abuse or violence. 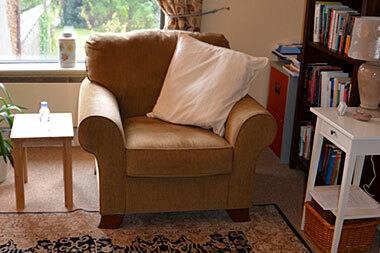 Confidential, Professional Counselling and Psychotherapy Practice in Dundalk, Co Louth. Member of the Irish Association for Counselling and Psychotherapy (IACP) Accredited counsellors and psychotherapists.